Completely soluble at recommended rates and will not precipitate in cold temperatures. 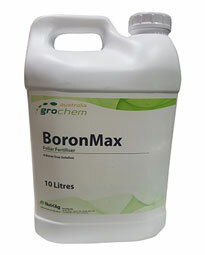 Compatible with most pesticides and other plant nutrients. Formulated for application or fertigation to prevent micronutrient deficiencies or maintaining adequate micronutrient levels. Has humectant activity (stays wetter on the leaf surface longer). Readily accepted by the plant.